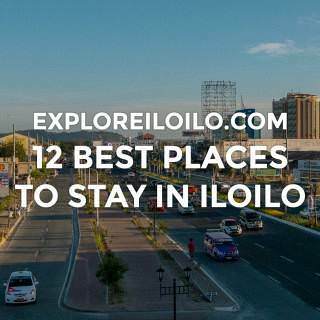 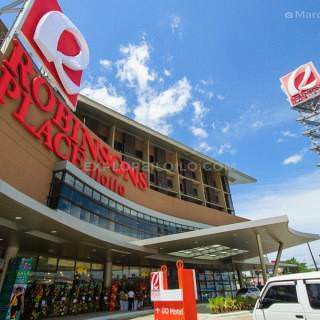 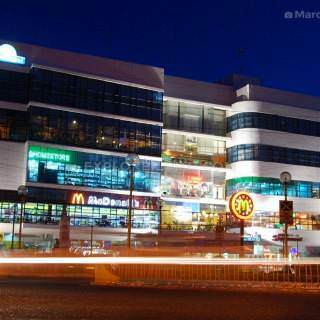 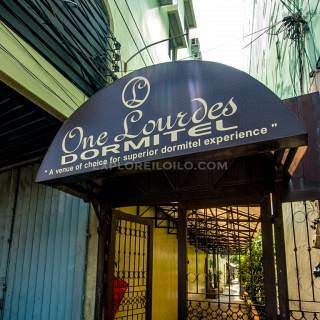 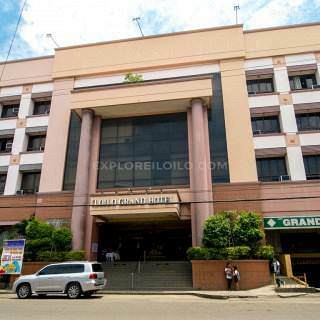 Explore & compare places to stay in Iloilo City Proper. 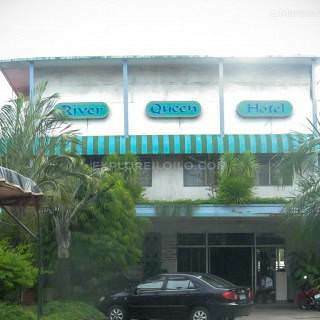 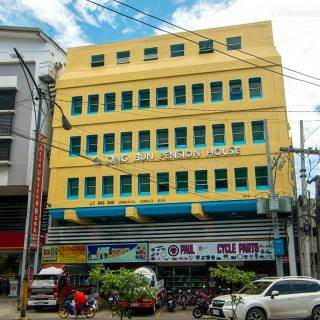 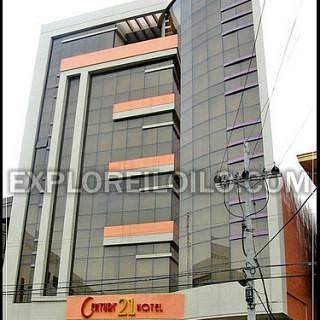 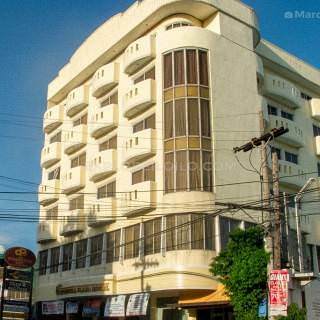 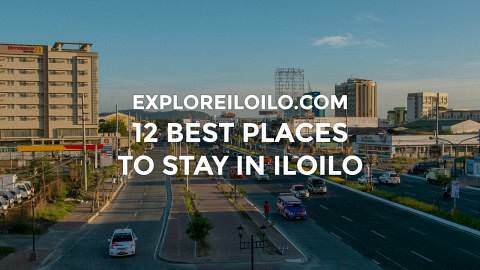 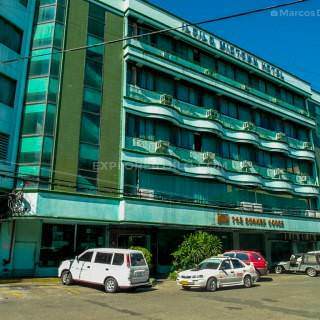 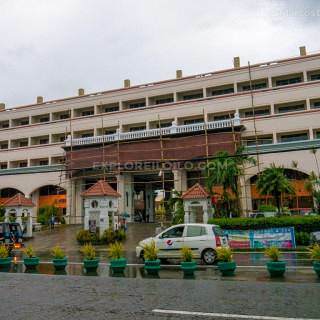 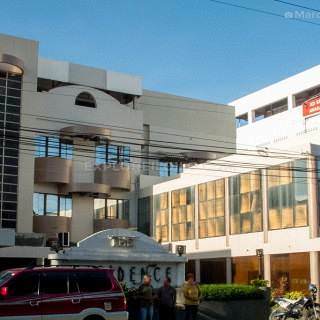 View rates, tips, maps, photos, & reviews on Iloilo City Proper hotels, resorts & cheap pension houses. 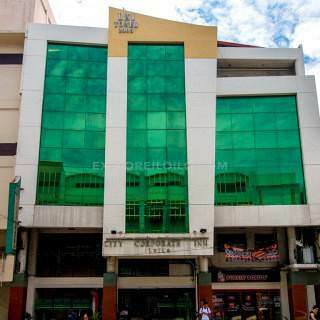 This is the busy downtown area and central business district of the city. 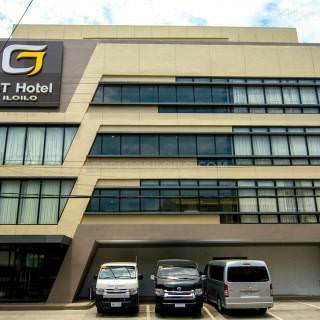 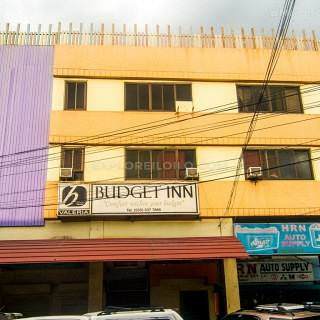 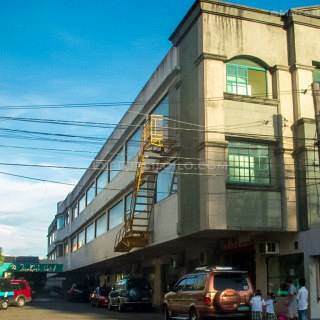 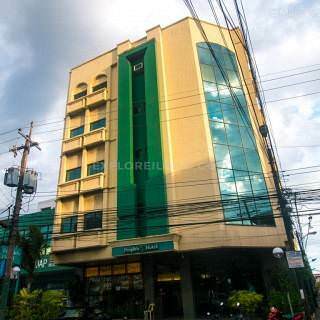 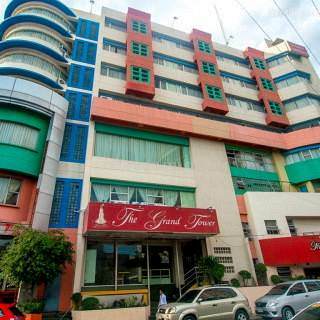 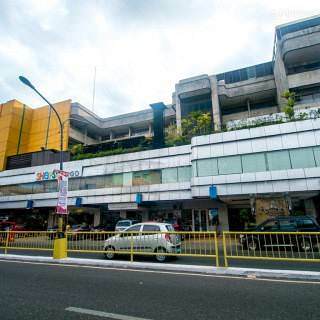 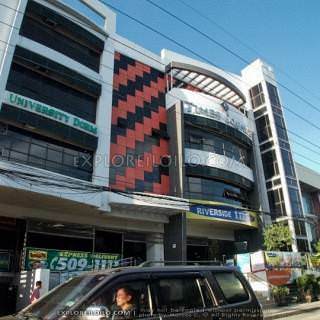 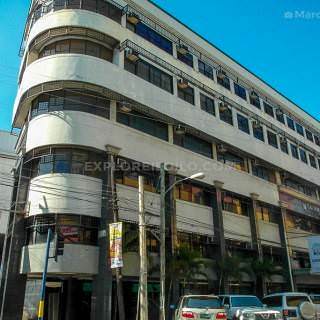 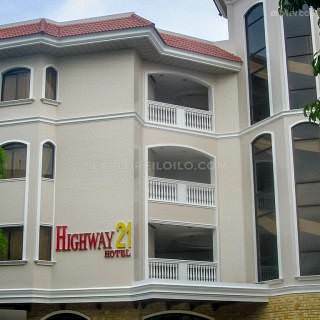 Most hotels in Iloilo are located here with options ranging from high-end hotels to backpacker-friendly accommodations. 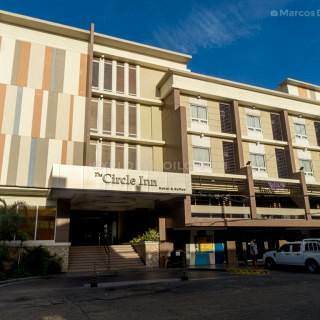 This area is perfect for those who prefer a central location that is near many restaurants, shopping malls, local markets, commercial establishments, government offices, and seaport ferry terminals.